Our website is, in opposite to most others that you can find in the WorldWideWeb on this topic, not meant to praise the holiday in Tunisia, or to suggest using a certain travel agency or hotel. 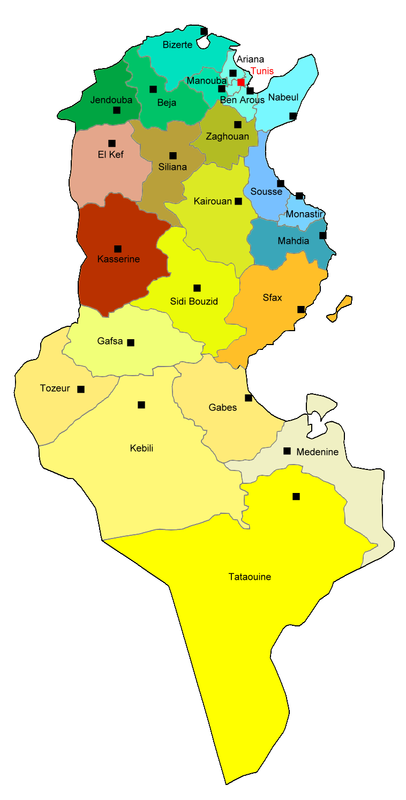 The TunisPro website is rather meant to supply indepedent, actual and closer information about the country of Tunisia. In this regard, here you will NOT find descriptions of hotels, no emotional texts about the beauty of the tunisian nature, no praising of the exotic atmosphere or the tunisian culture, and no recommendation of travel agents or air transport companies. You WILL find realistic information, exclusive articles and comments, sometimes sounding controversial, by authors who have collected their experiences in Tunisia for many years. This website is not only directed towards tourists and travellers, but also towards english speaking persons, who already live in Tunisia - or who consider to move there. They all shall and will find here information valueable for their stay and for their travel preparations. We are always trying to investigate and verify all information personally and to keep it on an actual date. However, this becomes increasingly difficult as more and more content is being added. But even so, you usually won't find here a page that has not been updated or at least checked in more than a couple of weeks! Please enjoy your visit here!